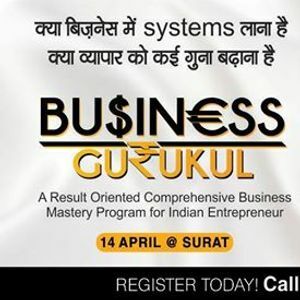 A Result oriented comprehensive business mastery program for Indian Entrepreneur. ✅ The only program which focuses on the development of all the business functions and domains. 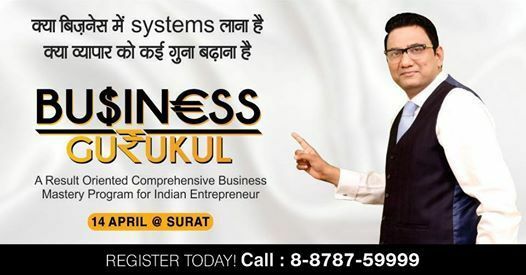 The only program in India with access to 100’s of assignments and implementation that saves on your consultant charges.